You are a flexible, hardworking individual, with a proven background in customer service. You hold a full UK driving licence, including Class 1. You are commercially aware, understanding HGV products and showcasing demonstrations. 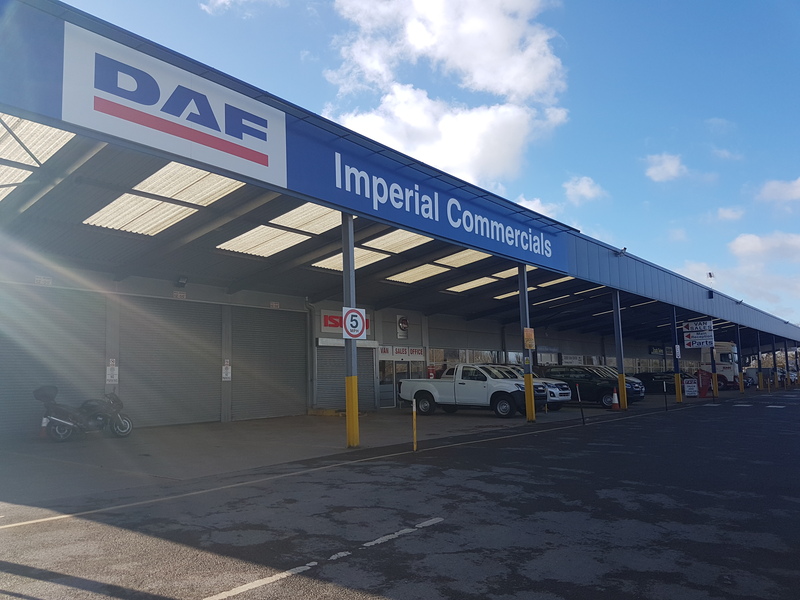 As a Driver Trainer with Imperial Commercials, you will provide support to the Truck Sales Team in all aspects of truck sales vehicle handling. 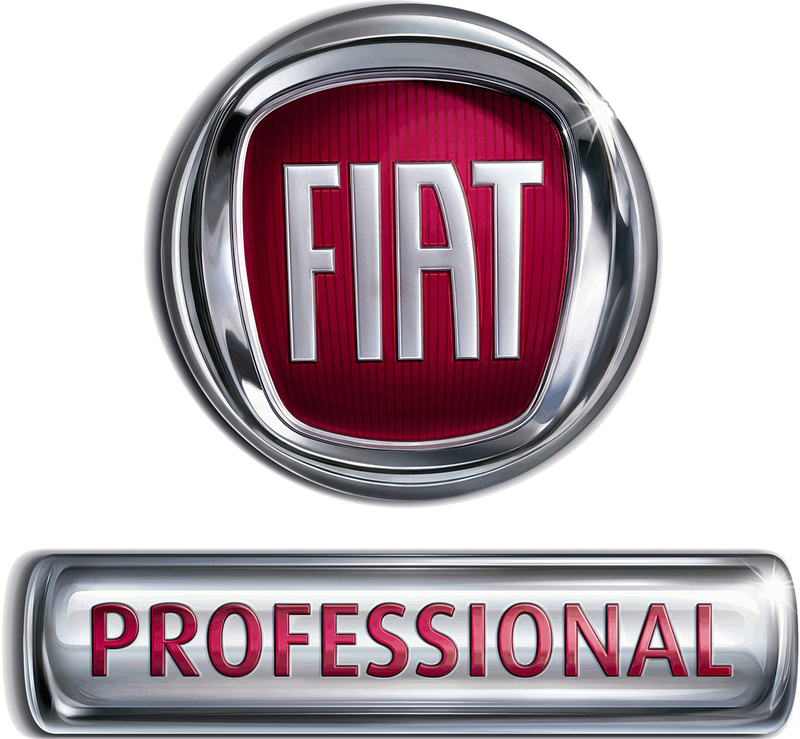 ​Assist the Sales Team in general on a daily basis with demonstrations and vehicle deliveries. 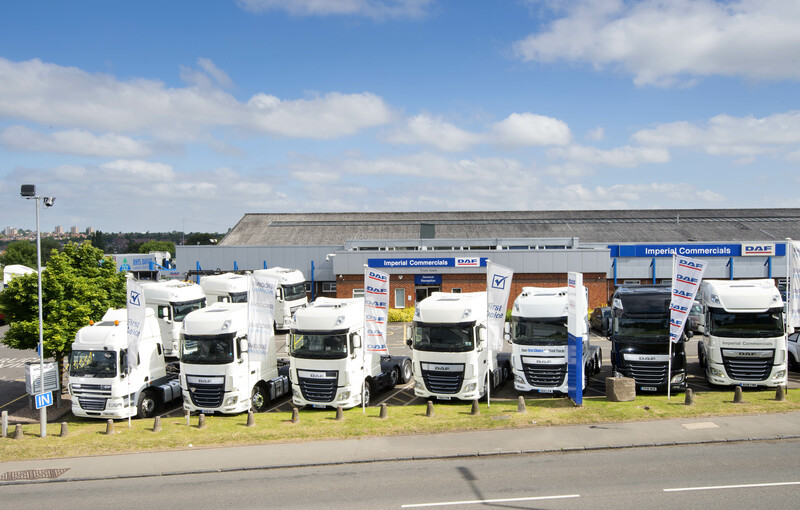 To engage with the end user regarding DAF check if the vehicle has an aftersales package. Features, benefits and access to be discussed and implemented. Support National Driver Training Events and Vehicle Handover Events when required. You will also need to provide full sales support to the Area Sales Manager and the the Sales Team, to maximise their customer facing time. A valid, current Class 1 licence is essential in this role. 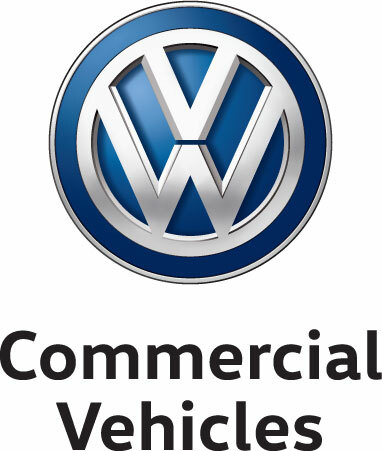 ​Imperial Commercials is a subsidiary of Motus Holdings (UK) Ltd., itself part of Motus Holdings Limited, a diversified (non-manufacturing) South African company centred on the automotive sector and founded initially as a single car dealership in 1948. Today, it is a business listed on the Johannesburg Stock Exchange, turning over close to £4.5 billion and employing some 18,300 people across its operations in South Africa, the UK and Australia.